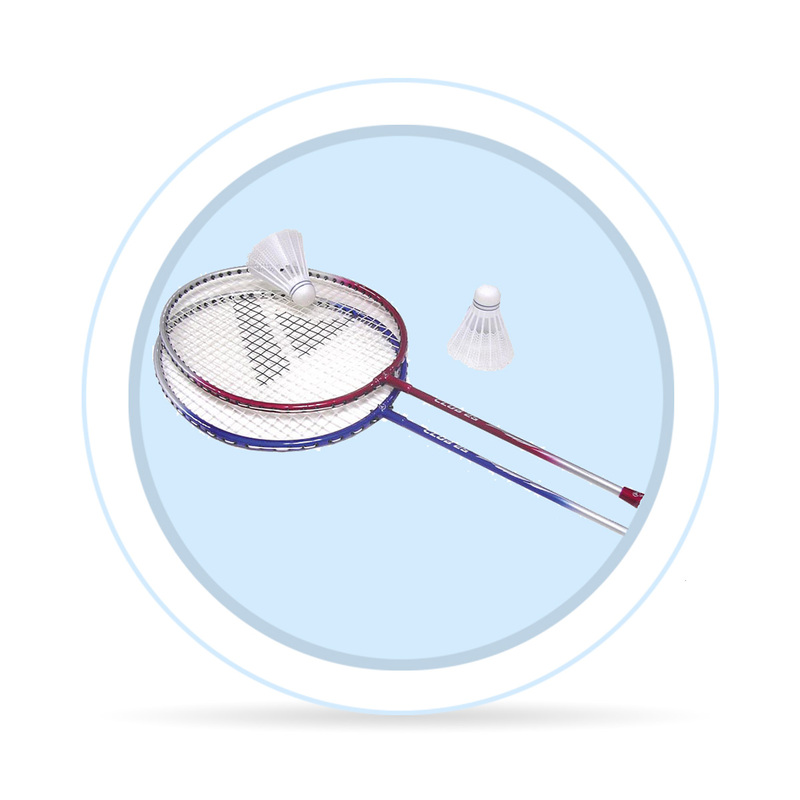 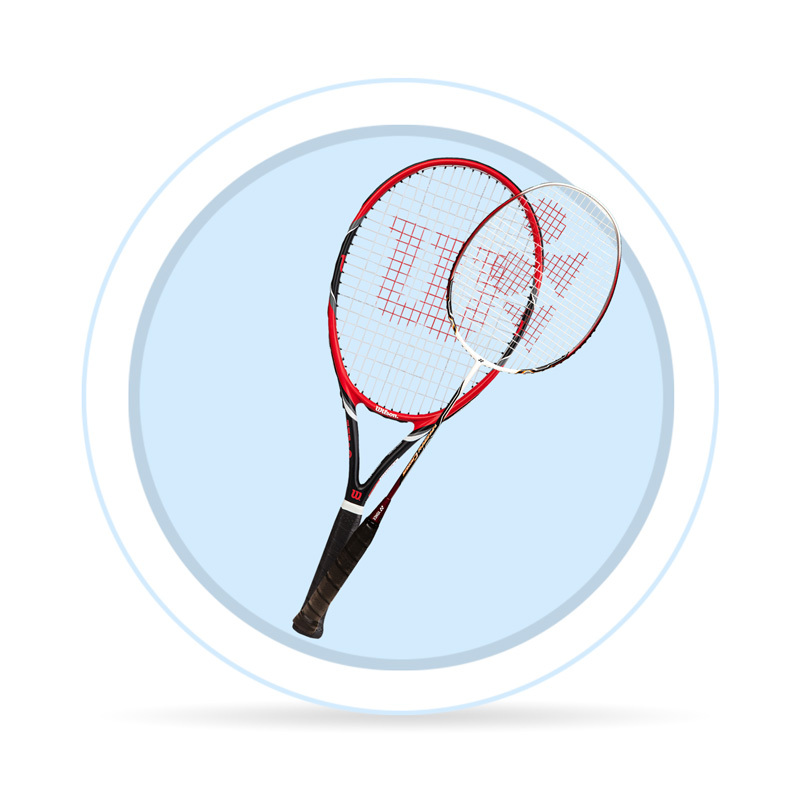 Do you feel lost in the wide selection of tennis, sqash and badminton racquets? 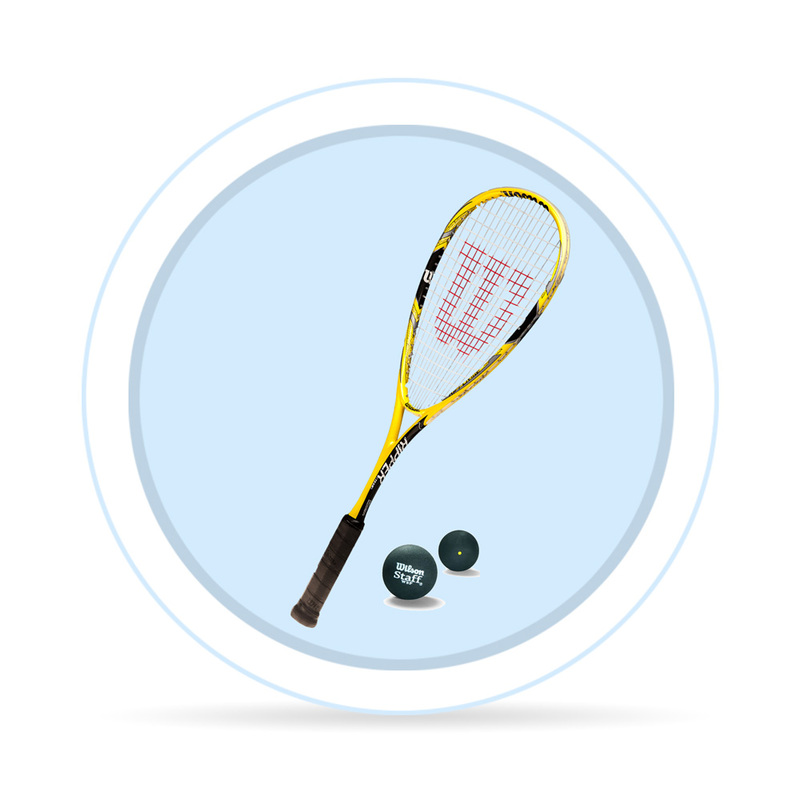 We're happy to help you choose a proper racquet or shoes, if you will! 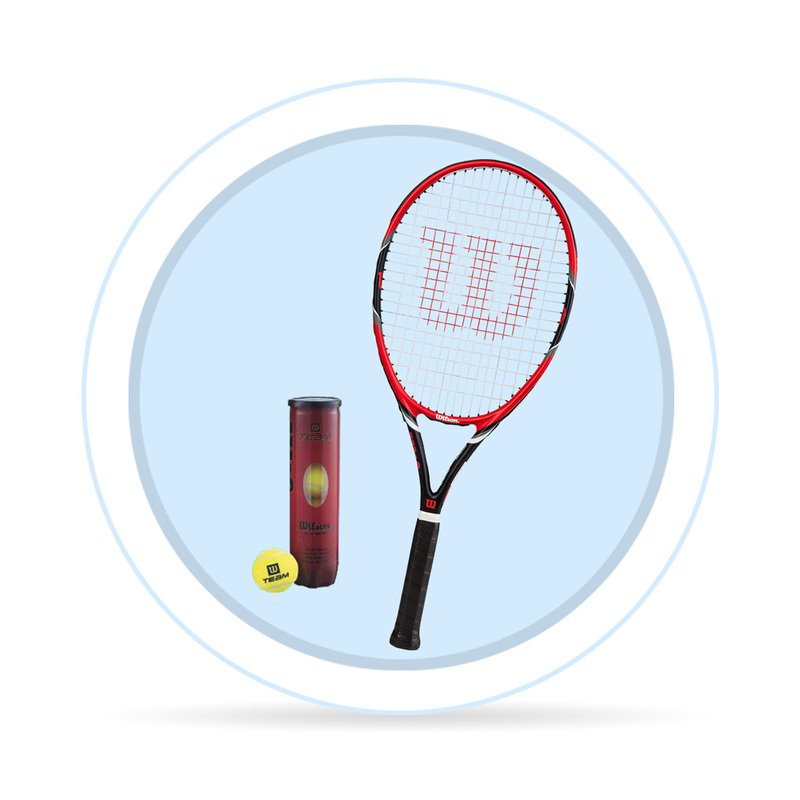 We have all the answers for your questions regarding racquet sports equipment.